Upper Room Books, 9780835898171, 111pp. 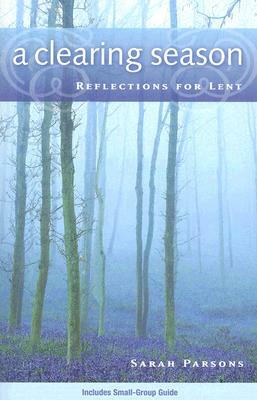 This volume rebuffs the notion that Lent is simply a time to "give up" something enjoyable. Instead it shows that Lent can be a time to identify obstacles between oneself and God, and to clear those obstacles away through activities and reflection.